Nightcourses.com lists courses and evening classes in Buddhism. Buddhism is a path of practise and spiritual development leading to insight into the true nature of life. Buddhist practices are means of changing oneself in order to develop the qualities of awareness, kindness, and wisdom. 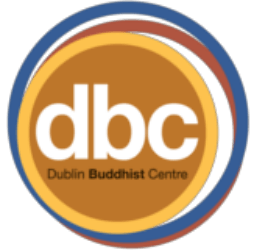 Learn more about Buddhism and buddhist practises, meditation and mindfulness with a course or evening classes listed in our national course finder. Select a town from the list below and we will show you the Buddhism courses listed on Nightcourses.com for Ireland.